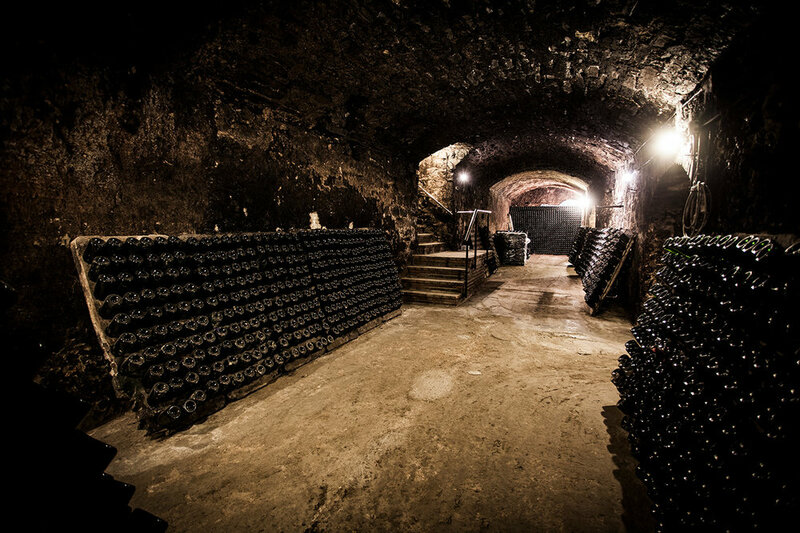 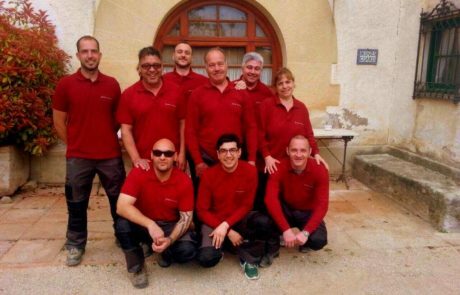 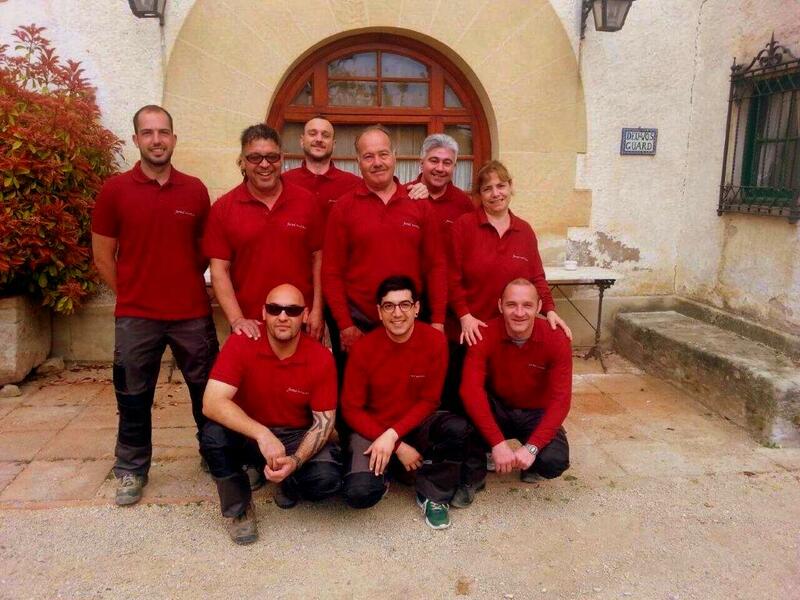 Cavas Bohigas is a cellar with more than eight centuries of history and located in the Anoia River Basin in Òdena. 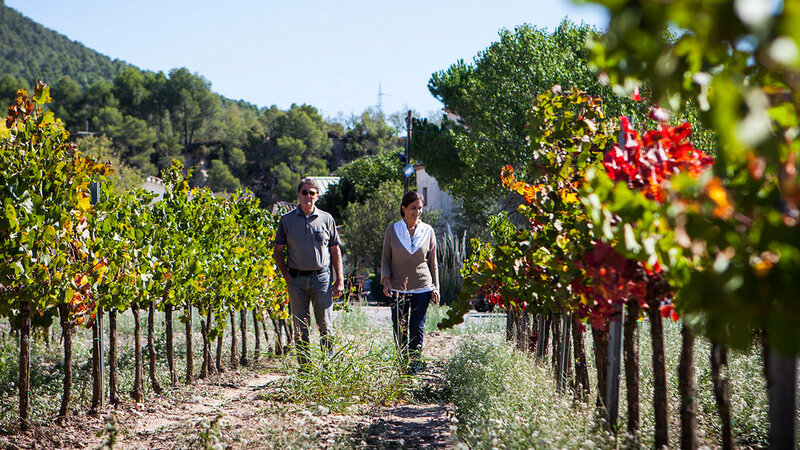 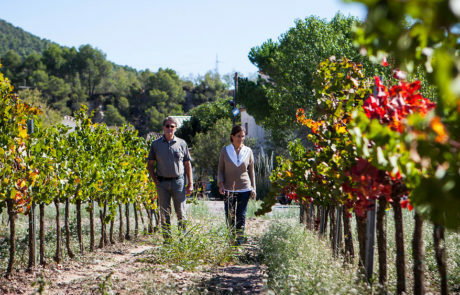 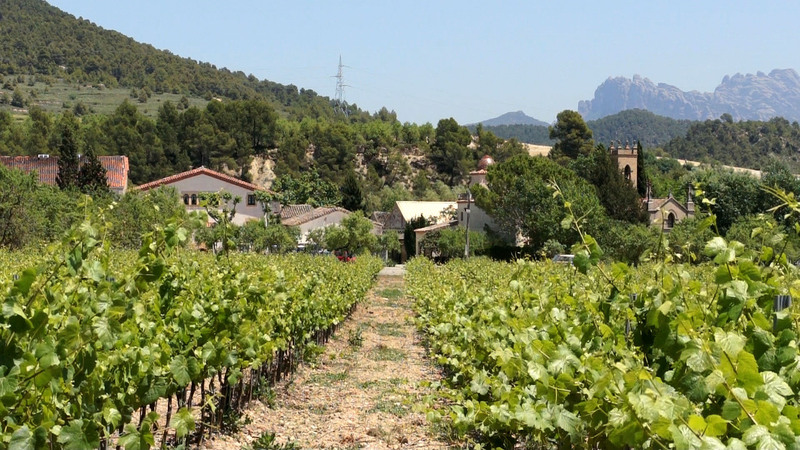 The estate itself is 200 hectares of mixed vineyard land and forest. 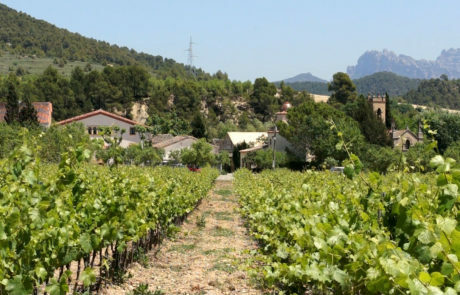 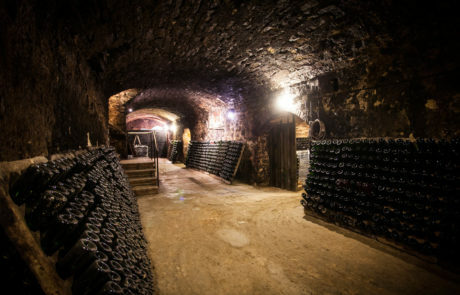 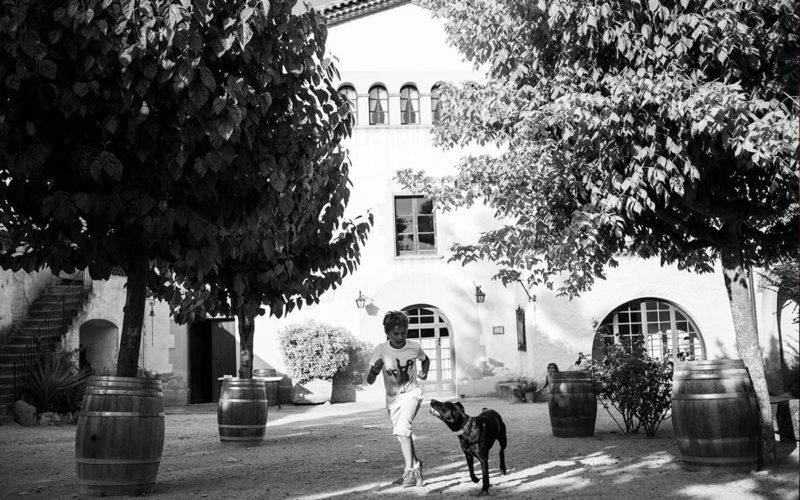 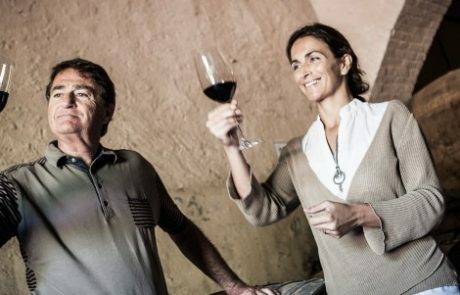 Wines have been produced here by the same family since the 1200’s, and Bohigas is well-known throughout Europe as one of Spain’s most beautiful and engaging sparkling wines.